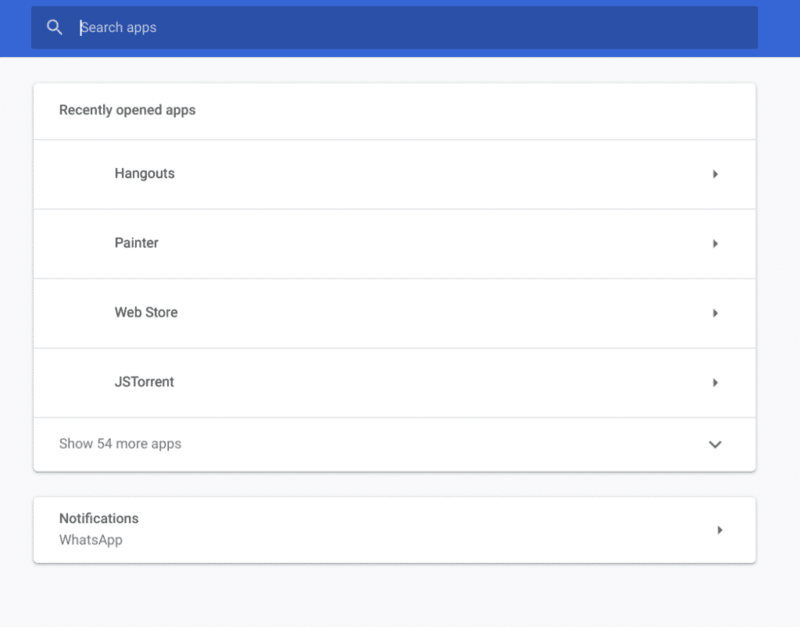 When you talk about the future of Chrome OS, one of the things that I am really curious about is how Google will integrate Chrome apps and Android apps seamlessly. As soon as they figure that out, they will have to find a way to include Linux apps into that flow. We don’t even know what they are planning with Windows. Apps from different platforms can make Chrome OS very confusing for users. I have already seen people complaining about the confusion that is created by Chrome and Android versions of the same app. It is increasingly becoming difficult to manage different types of apps differently. Google really needs a solution for this. A single page to manage all apps regardless of their type maybe? 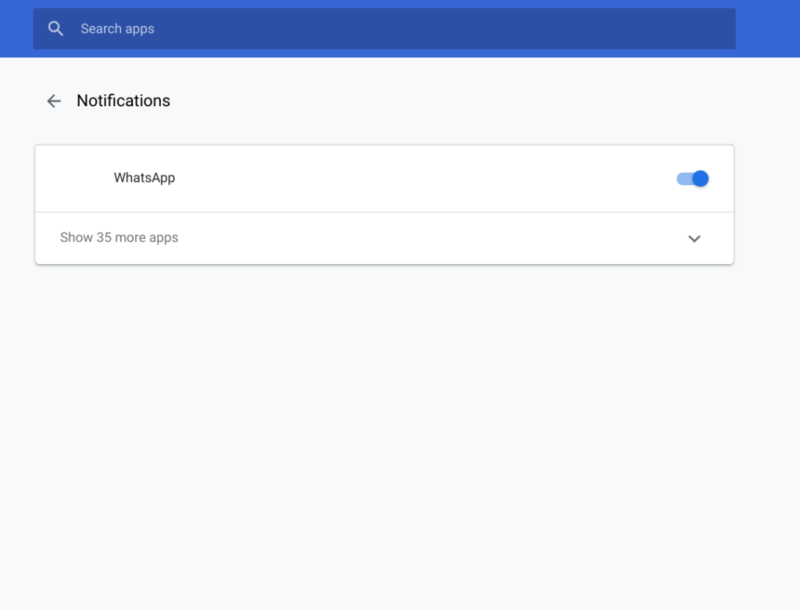 There is a new flag in Chrome OS Canary channel that enables a new app management page. On my Mac, this new page shows my Chrome apps in the new UI. I do not think that it will change in any significant way. However, on my Chromebook, it is slightly different. On Chrome OS, the chrome://apps page shows both Android and Chrome apps. Things are still pretty much work-in-progress and I cannot do much from this page yet.